[post_ads]Trump’s tweet Saturday shows that his vision of what happened hasn’t gotten any clearer with the passage of a year. He’s still unable to name Nazis, white supremacists, and white nationalists for what they are, and unable to differentiate between those groups and those that oppose them. The condemnation of “all types of racism” is, on its face, a positive, but it can also be read as a coded reference to the idea that there is a anti-white racist movement seeking “genocide” of white people. White supremacists will certainly read it that way. For another, Trump has a keen eye for who and what is up. As my colleague Adam Serwer writes, the white nationalists are winning. The events in Charlottesville appalled much of the nation, but the rhetoric the marchers espoused has seeped from the fringe to mainstream dialogue. As for the president, he took the message from last year’s fracas that no matter how much flak he took early on, he survived with few repercussions. It’s tempting at times to view Trump as a Chauncey Gardiner-esque naïf, fumbling back and forth between positions. Yet as I wrote a year ago, the reversals serve a carefully calibrated purpose of encouraging the politics of white resentment and offering comfort to white supremacists. The double meanings in Saturday’s tweet once again show Trump’s precise and intentional grasp of language. Nazis and open white supremacists may not constitute a significant portion of the president’s base, but white voters who nurse racial resentments and anxieties are. As a result, Trump has an interest in soft-pedaling any criticism of the Nazis themselves, and of encouraging the racial resentments, concluding there’s more to be gained from that than there is to be lost by condemning white supremacists. The result is an American president who can’t bring himself to condemn Nazis as Nazis. 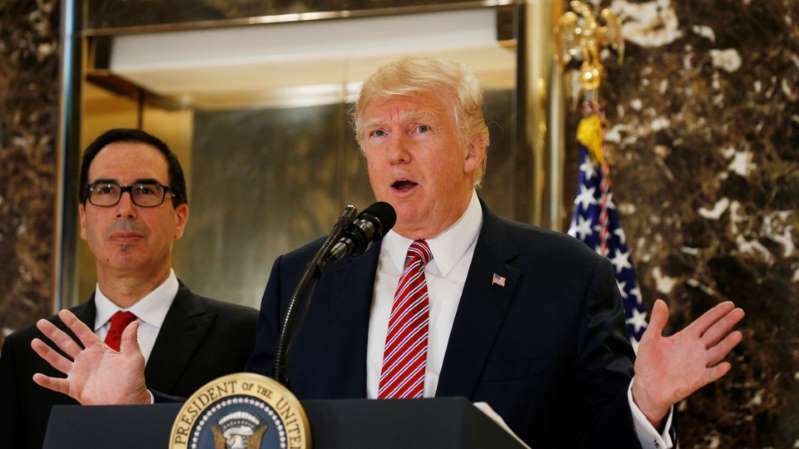 Politics - U.S. Daily News: Why Can’t Trump Just Condemn Nazis?